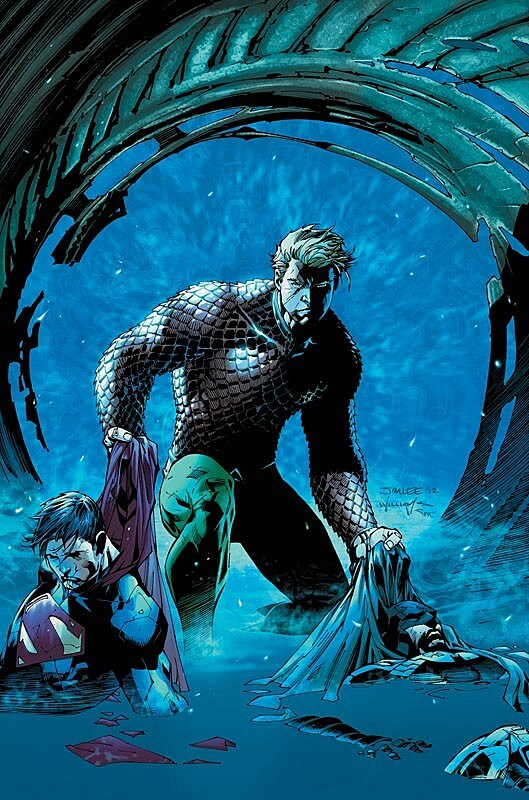 DC Comics's Friday panel lineup closed with a panel focusing on the publisher's New 52, featuring moderator Bob Wayne and creators Adam Glass, Dan Jurgens, Rob Liefeld, Scott Lobdell, Jimmy Palmiotti, David Finch, Gail Simone, Scott Snyder and Geoff Johns, as well as editors Bob Harras and Bobbie Chase. Simone kicked off the panel talking about Batgirl. 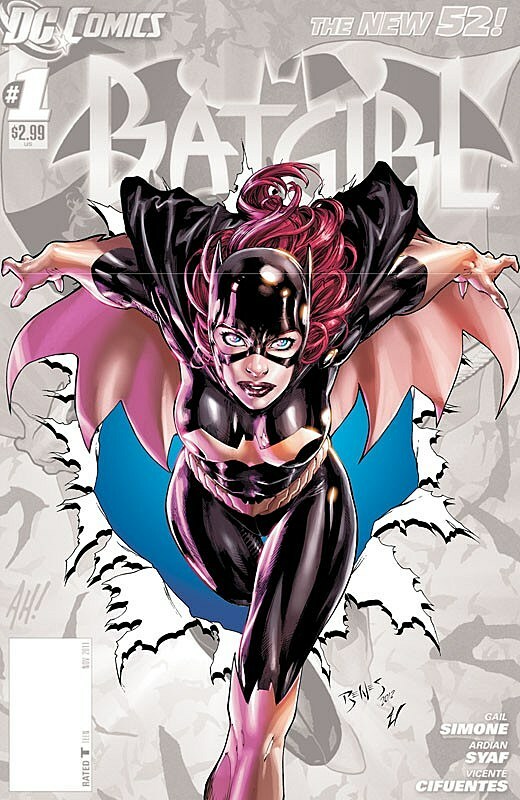 She describes the zero issue as about transformation, as she walks into a building as Barbara Gordon and came out as Batgirl. She described the book as very fun and "not what you think at all," and it's the first issue for new oncoming artist Ed Benes. Scott Snyder discussed Batman #0 again. He said that the issue will have a lot of surprises, and specifically referenced the Red Hood Gang, implying that it will be an origin of sort for the Joker as well, who was the Red Hood before his disfigurement. Snyder also talked again about Talon #0, focusing on his pride for his former student and now cowriter James Tynion IV. Finch discussed Batman: The Dark Knight and new writer Gregg Hurwitz, and encouraged people who were dissatisfied with his own writing to give it a try now that he's purely acting in an art capacity. Liefeld reiterated his statements about Savage Hawkman, Grifter and Deathstroke #0 from yesterday. 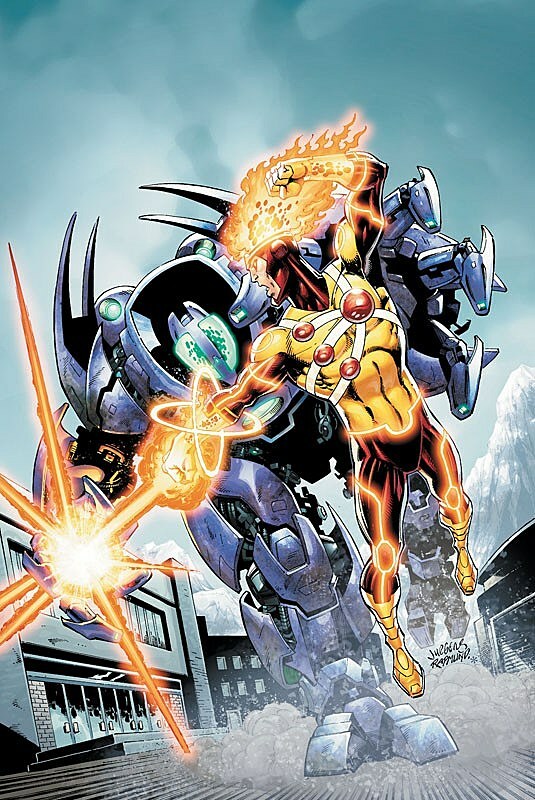 Dan Jurgens talked about his upcoming run writing and drawing Firestorm starting with #13. He stated that he wants to take the book back to Ronnie and Jason sharing a single body, and get back to exploring the mechanics of that kind of relationship. He also promised a "fun" book with lots of teenage angst, high drama and action. Scott Lobdell shared some info about his #0 issues again, repeating his statements from previous panels and adding that Superboy and Bunker will go out and get tattoos soon, with Bunker's being a pink brick below his ribcage.